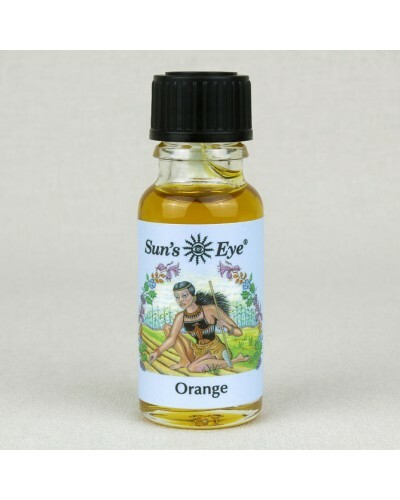 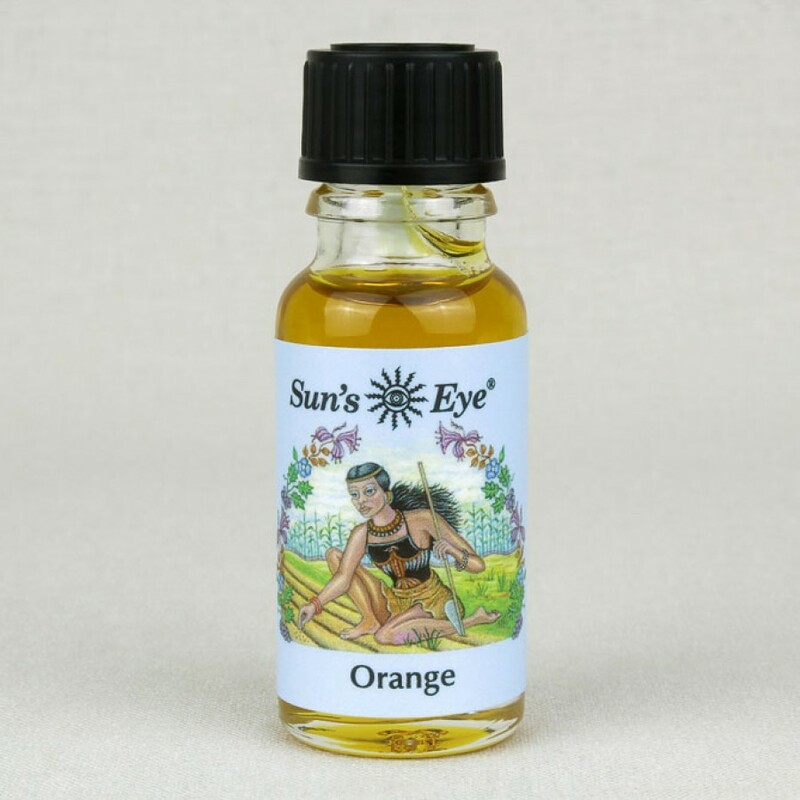 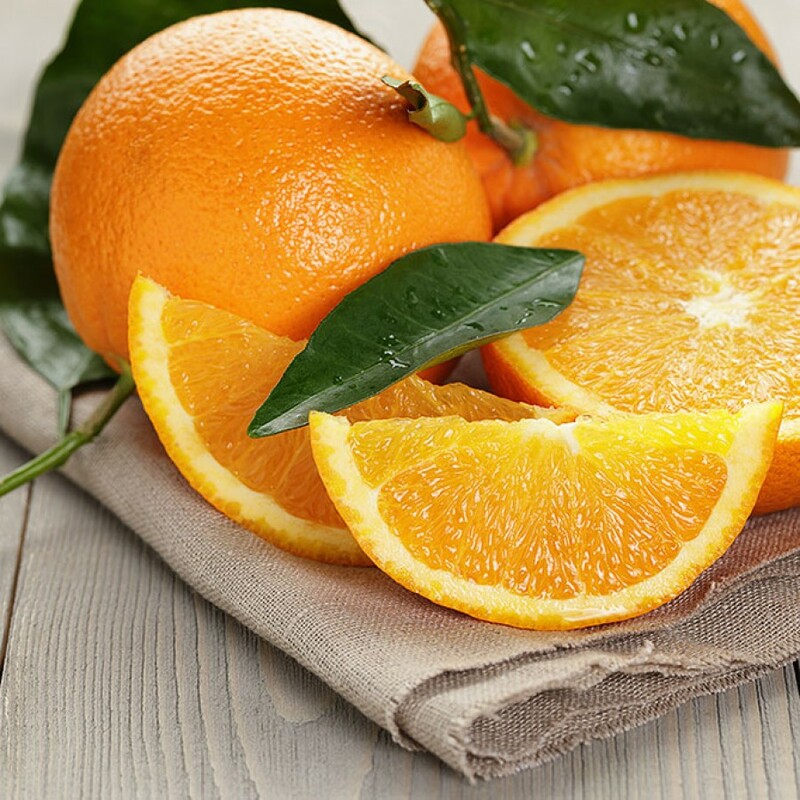 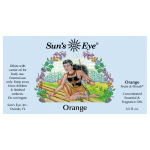 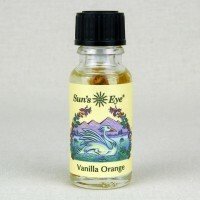 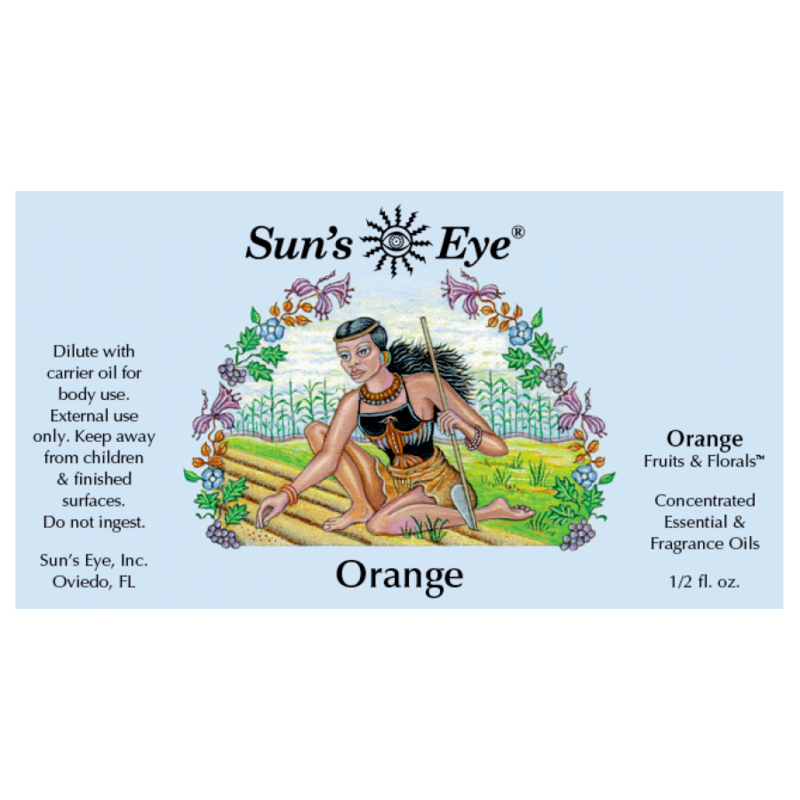 Orange Oil, sweet and crisp, is traditionally associated with attraction, love, and beauty. Item Number: SE-ORA | Approximate Size (Inches): 0.50 wide x 0.50 deep x 2.00 high | Approximate Shipping Weight: 0.50 lbs. 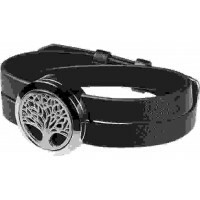 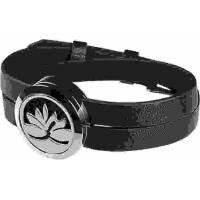 Wear your favorite essential oil or perfume in a beautiful and durable stai..